Yes, robocalls continue to increase — and there’s no sign of them slowing down. In 2017, such automated communications accounted for barely 5% of all cell phone calls; in 2018, that number rose to nearly 30%. And 2019 is on track to top 50%. 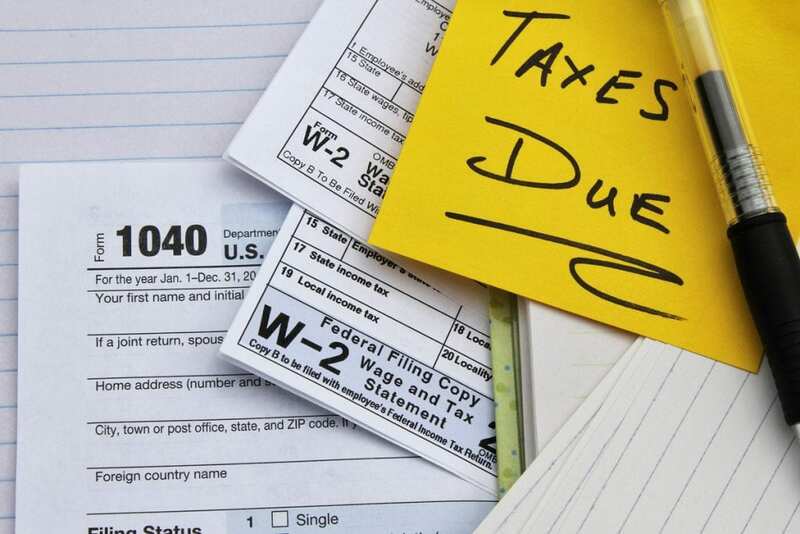 Such calls fall into a number of different categories, from callers claiming to be with charitable organizations to supposed customer service communications from the IRS and Microsoft. Other familiar covers for robocalls include credit card companies, student debt lenders, utility companies, and even foreign governments. Lawmakers have taken notice — and started to take action. In 2017, the FCC adopted new rules allowing phone companies to proactively block illegal robocalls in response to rising consumer complaints, which rose from 3.1 million in 2014 to 7.1 million in 2017. Still, the problem seems overwhelming. Scammers can route robocalls through a variety of different carriers and networks, making it nearly impossible to determine exactly where they originate. Robocalls are also incredibly cheap for spammers to deploy. 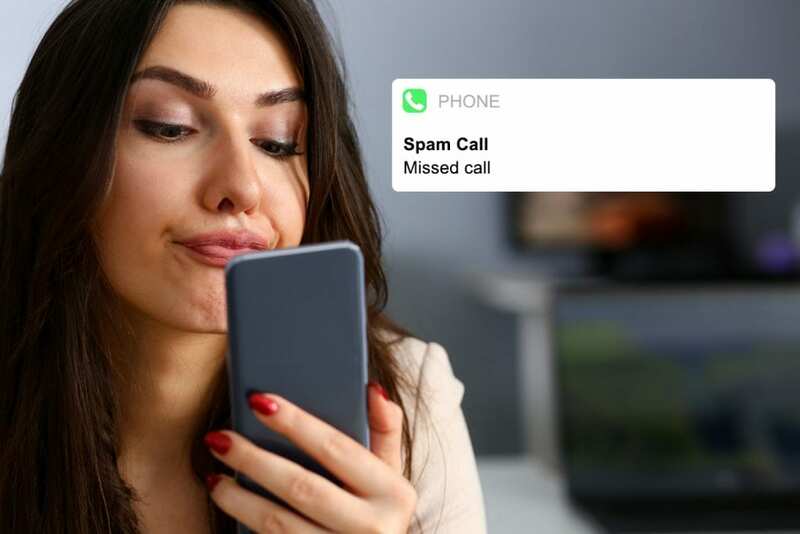 The federal Do Not Call Registry was supposed to stem the tide of spam calls, but experts liken it to more of a tennis net trying to stop a flood. Its protections for landlines are stronger than for cell phone numbers, as well, which may explain why spam calls to smartphones represent the biggest increase over the last couple of years. Preventing them entirely has proven difficult, but following a few of the strategies below can help you inoculate yourself and your company. And that’s the first step to keeping your identity, your data, and your business safe. 1. Add your number to the national Do Not Call Registry. Once your number has been listed on the Registry for a month, you can start reporting unwanted calls to the Federal Trade Commission. This is only the first step toward multi-layered defense, though — not a surefire way to stop all calls. 2. Block unfamiliar or persistent numbers. The most straightforward way to avoid robocalls is not answering in the first place — especially when it comes to calls received on your cell phone. The next step is to use your phone to block those numbers that arrive persistently or don’t leave pertinent messages. 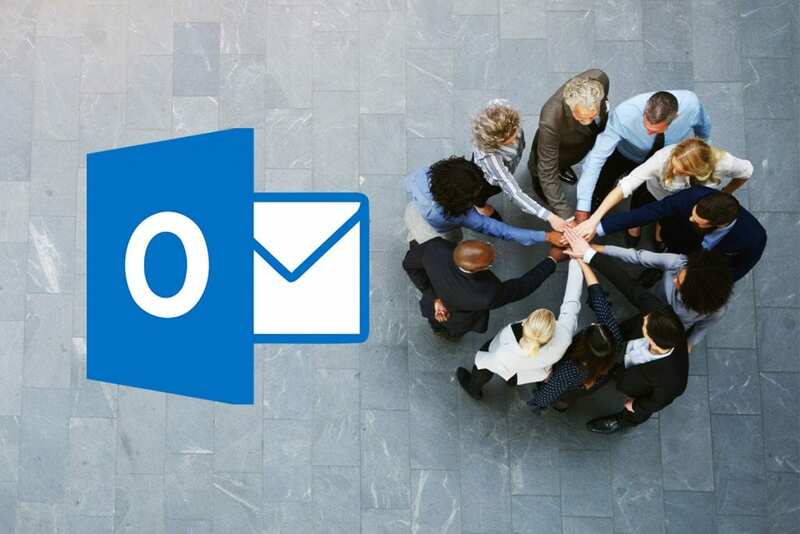 This advice aligns nicely with the number-one rule for preventing email-based ransomware, which is not to click links or open attachments from unfamiliar email addresses. 3. Use “Do Not Disturb” to prevent interruptions. If the robocalls won’t stop, you can use a service like the iPhone’s “Do Not Disturb” option, which won’t show notifications for incoming calls unless you specifically allow them from that number. “Do Not Disturb” can serve as a filter to allow only the people you know or only those people stored in your contacts to call you. 4. Don’t engage the caller. If you do find yourself on the phone with a potential spammer, don’t respond to invitations to press a number to opt out — that will let the hackers know your number is working and you may still be transferred to a live person. The best bet in most instances is to hang up once you know the call is unwanted. Be careful what you say, too; even automated robocalls can ask a variety of natural-sounding questions like “Can you hear me?” and if you answer “Yes,” that voice signature can be used at a later date to authorize fraudulent charges via telephone. 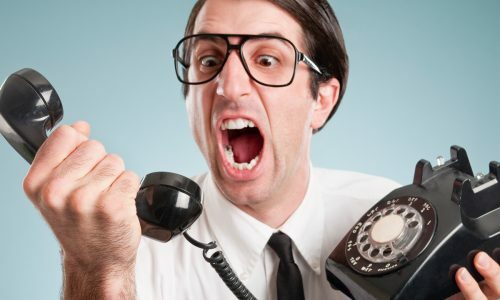 Yelling at or berating spammers can also lead to unintended consequences like spoofing your number of calling continuously. 5. Look into apps that block robocalls. 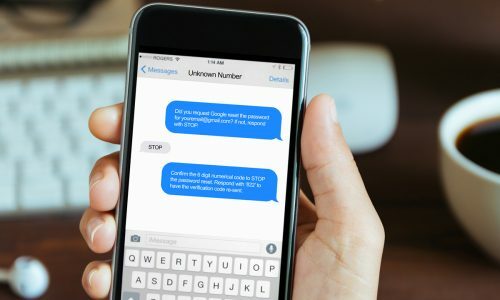 Several cell phone carriers automatically screen calls — if you’ve ever seen “Scam Likely” show up on your home screen when an incoming call arrives, you’ll know it’s working. 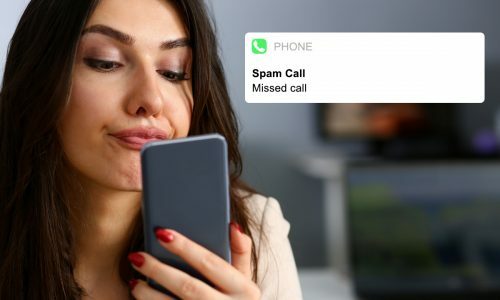 T-Mobile, Sprint, Verizon, and AT&T all offer apps that block known spam callers and flag certain numbers as suspicious, dramatically cutting the number of marketing calls you receive. In addition, apps like YouMail can integrate with your smartphone’s blocked list, preventing known spammers from reaching you. 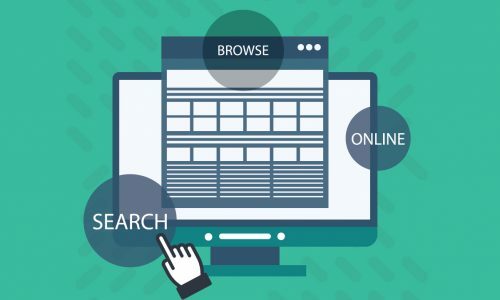 At CMIT Solutions, we understand the complexities of today’s digital world — and we know that threats now extend beyond computers and networks to our phone systems, as well. 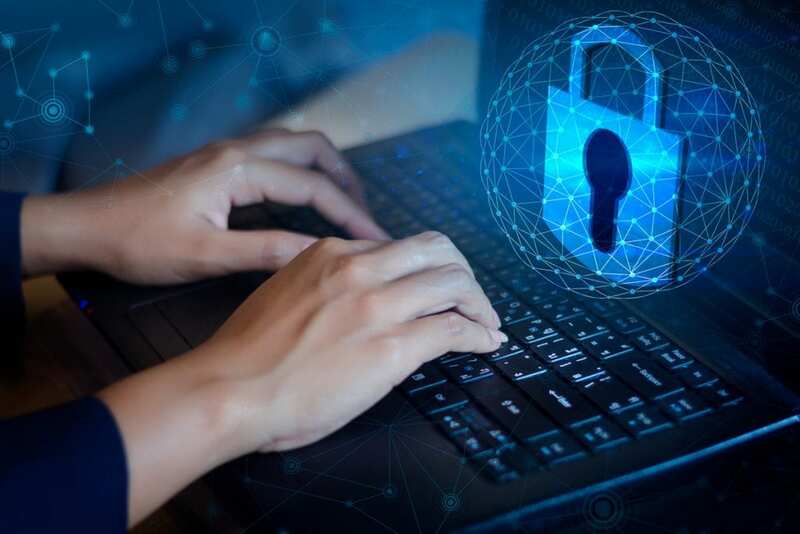 Our goal is to keep your business, your data, and your employees safe. Contact us today to learn more about our leading cybersecurity solutions. Want weekly tech tips? Sign up for Quicktips. We can help. 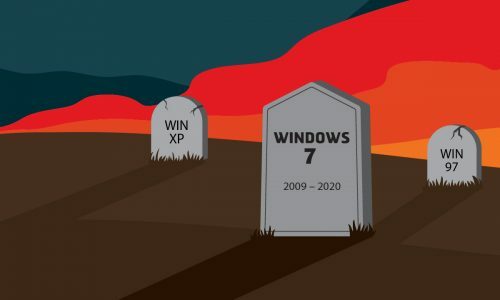 Whatever your technology problem is, chances are, we've seen it before. Sign up for Quick Tips.